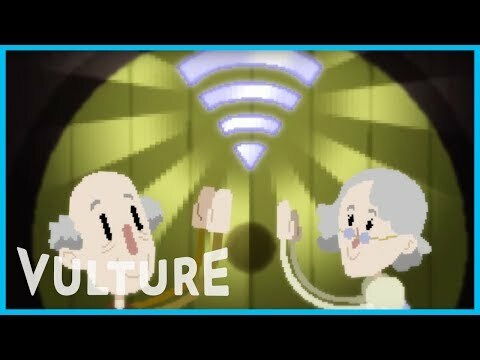 Ballad of a WiFi Hero is an exclusive animated adaptation of the famed McSweeney’s Internet Tendency piece, “In Which I Fix My Girlfriend’s Grandparents’ WiFi and Am Hailed as a Conquering Hero,” by Mike Lacher. Rejoice! Next story Who Invented the Internet?